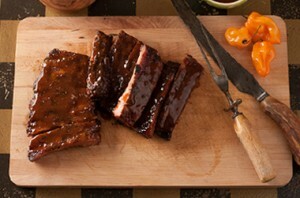 Marinate trip-tip in Saucy Wench Barbecue Sauce in the refrigerator overnight – the longer the better. 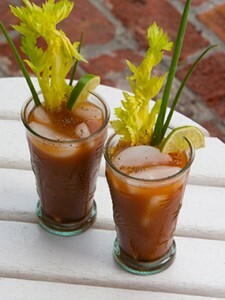 Ms. Saucy’s favorite is “beso de la diabla.” Bring the meat to room temperature. On medium setting on a gas grill, it’s only three minutes per side for medium rare. Slice, serve, and enjoy! 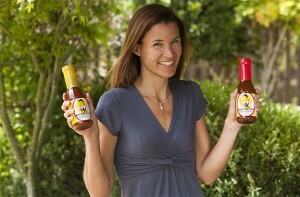 Ms Saucy announces that Saucy Wench Barbecue Sauce can now be found at Bianchini’s Market in Portola Valley, California. It is located at 3130 Alpine Road, Portola Valley, Ca 94028 (650-851-4391).